HSM Donates to Sonya’s House Inc.! 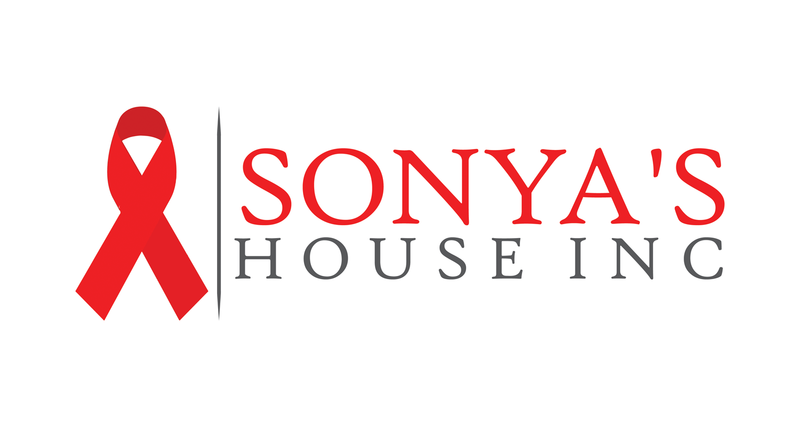 Sonya’s House Inc. Is a 501c (3) transitional house founded in 2016, celebrates the life and spirit of Sonya Thompson. After 11 years of fighting, Sonya loss her battle with AIDS in 2003. Along her journey, she had difficulty in accepting her diagnosis and compliance with her daunting medication regimen. From her experience while caring for Sonya, the founder recognized the need for support within in the Dallas community and has heeded its call. No one should endure this battle alone and we are here to help. The boarding house facility specializes in working with people affected by the virus that causes HIV and AIDS. Sonya’s House Inc. recognizes the difficulty in adjusting to this life altering change; which can be mental, spiritual, physical, and financial. Our goal is to provide low income housing and holistic care during this time.